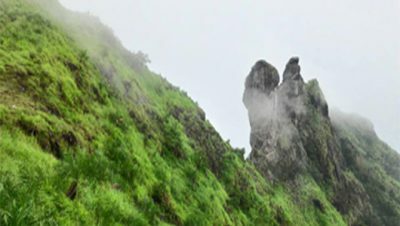 Kurangani is situated in the Western Ghats at an attitude of 400 ft.-6500 ft. It is Promoted as a new tourism model – endogenous spices tourism. 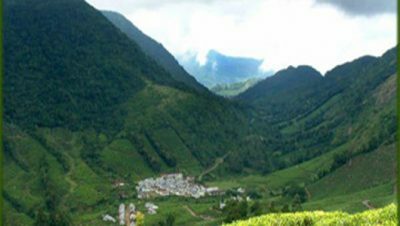 Kolukkumalai is the highest tea estate in the world . 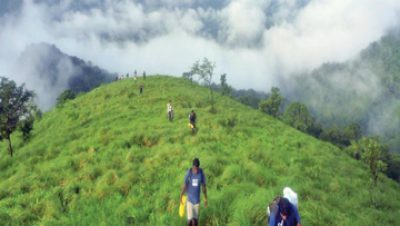 It is situated in precipitous ledge atop kurangani The entire Kurangani Region is storehouse of rich biodiversity. Nearest airport is Madurai which is 106 away from Kurangani. Kurangani is 16 Kms from Bodinayakanur.